Chimericana Books – “Free Planet vs War World” dual-trilogies – Hertzan Chimera aka Mike Philbin. The final pair of novels of Hertzan Chimera’s “Free Planet vs War World” dual/duelling-trilogies have just been released by Chimericana Books and this new WIX-hosted website will help you discover which world you think you live in. Since 2013, Oxford-based writer/artist Mike Philbin aka Hertzan Chimera has been working on his “Free Planet vs War World” dual-trilogies. in the three novels of the ‘free planet’ trilogy, the Custodian Liberation is battling the forces of G3 or Global Gambling Game to secure your right to your world. in the three novels of the ‘war world’ trilogy, G3 or Global Gambling Game are ruthless in their pursuit of profit but what secrets lie behind their power of control? Oxford UK-based artist/writer Michael Philbin has been an independently published novelist and short story writer since 1989. His first novel was “Red Hedz” published by Creation Press of London in 1989. His fully-illustrated short-story collection Animal Instincts was published by Double Dragon Press in 2004. He is the man behind the subversive keyboard entity Hertzan Chimera who terrorized the horror community for over ten years, prior to 2004. In 2008 Silverthought Press (NY) published his novels “Bukkakeworld” and “Planet of the Owls” recently republished by Chimericana Books. In 2011 Sci Fi Cafe Press (Oxford) published his novels “Yoroppa” and “View From A Stolen Window” recently republished by Chimericana Books. The first book was Custodians vs You The People. The second book was Military vs Civilians. In this third book Reaper, the Crystallines and the Organics go at it. But who will win and what is really at stake here? And what is the VMC? 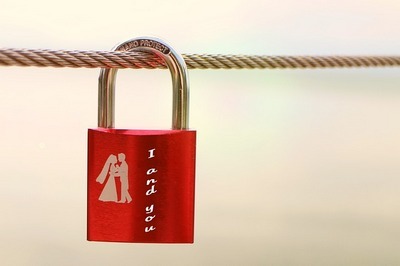 And how do our dreams enslave us? And what does Free Planet really taste like to the Reaper? All will be revealed in this third and final instalment. Tandem told you all about the conspiracy against Man. Watcher showed you how the Glimpsers work to control your Dreams. In this third book Kumiko, you’ll see the power behind the War World of Profit that enslaves man to debt. But who is Kumiko and why is she not like all the others in G3? And where is The Bleeding Room? And what is GEMing? And why did no one ever tell Millgate that his bi-quartered mind wasn’t his own? All will be revealed in this third and final instalment. 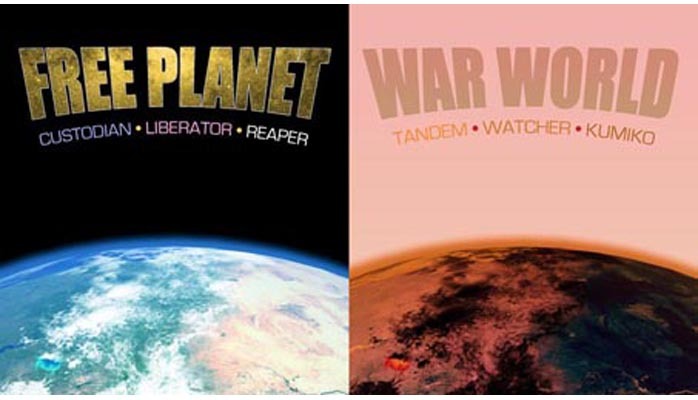 The Free Planet Trilogy consists of the anti-corporate novels Custodian (2013), Liberator (2014) and Reaper (2015) all available from Amazon and all good online retailers. The War World Trilogy consists of the anti-dreamworld novels Tandem (2013), Watcher (2014) and Kumiko (2015) all available from Amazon and all good online retailers. On the Free Planet vs War World website, all six novels in both dual-trilogies can be sampled and purchased.